Why Are Chimney Caps Important? 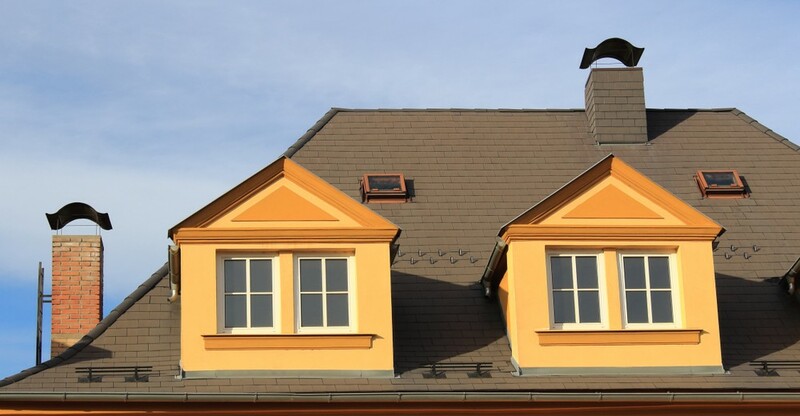 While a chimney cap is an important part of your chimney system, not every homeowner has one installed. If you don’t currently have a chimney cap, here are some of the reasons why you should consider having one added. Chimney caps prevent water from entering your chimney. Over time, rainwater can corrode chimneys that have stainless steel liners, in addition to harming chimney dampers and mortar joints. Beyond damage to the structure of your chimney, excess moisture will also lead to mold and mildew. Small animals like birds, squirrels and raccoons often enter chimneys when they aren’t being used to heat a home and try to build nests. Unfortunately, when these animals enter chimneys, they often cannot find a way out. A chimney cap will prevent an animal from entering your chimney and becoming trapped. When the wind blows downward outside of your home, it will lead to a downdraft. If you have a fire going when the wind blows downward, it could blow smoke back into your home. A downdraft isn’t just extra smoke in your home; it’s also a serious hazard that could affect your health and safety. When your chimney is not capped, branches, leaves, twigs and yard debris can enter the chimney. These will need to be removed during your chimney cleaning and inspection. If you fail to have your chimney cleaned before you light a fire, the build-up can cause a great deal of smoke and potentially a chimney fire. Still not concerned? If there is too much debris blocking the entrance to your chimney when you light a fire, it could lead to a backup of gases in your home. In severe cases, this can lead to soot damage and carbon monoxide poisoning.